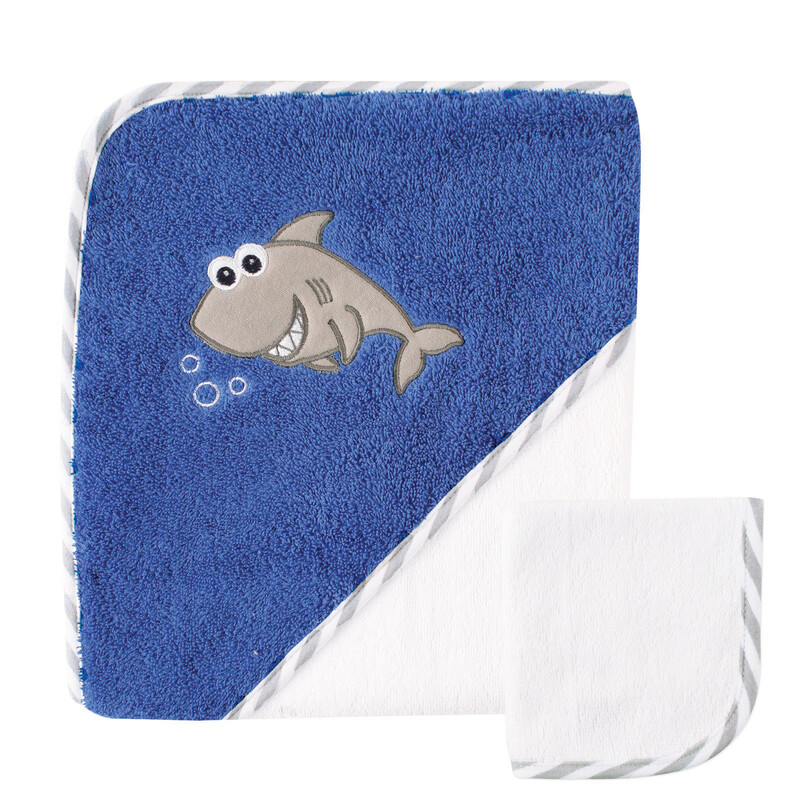 Luvable Friends hooded towels are perfect for after a warm bath! 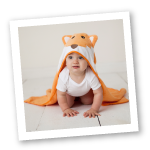 The hooded design keeps baby warm, while the oversized 30 x 36 inch towel allows for easy drying! Made of 100% Cotton, these towels are soft and gentle on baby's skin, but durable and machine washable for everyday use! These towels are a solid color with a patterned edging and adorable embroidered character on the hood. A 100% cotton washcloth is included with this towel. Looking for a great gift idea? Why not match this item with our Luvable Friends Printed Rubber Ducks for a fantastic baby shower gift?